Strolling through Sheung Wan the other day I happened upon a curious sight. On a block known for its crumbling old buildings, a brand new store has arrived. 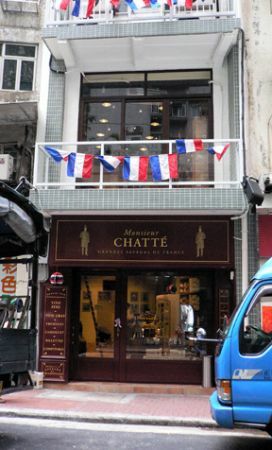 The tasteful look of the shop (a wooden facade with several stories of flags flapping in the wind,) was unmistakably French, as was the name, Monsieur ChattÃ©. What are they selling? While Hong Kong has many specialty food stores, (for example Italian and Thai groceries,) there are few shops dedicated to French cuisine. Monsieur ChattÃ© is actually even more specialized. 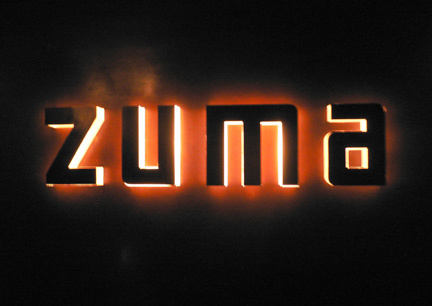 Their focus is on regional cuisine from France’s South West. 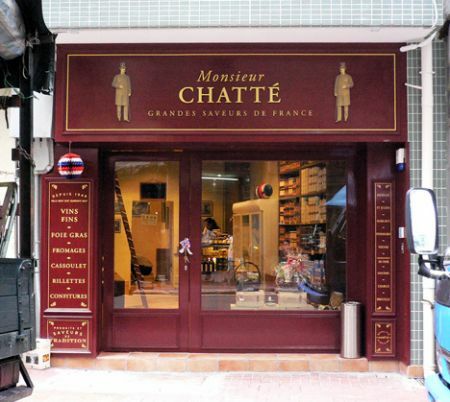 Monsieur ChattÃ© offers a variety of products including goose and duck as well as cheese and wines. The crown jewel of the shop is their homemade foie gras which is prepared according to a family recipe and has been confirmed as the finest in the city by several top chefs. 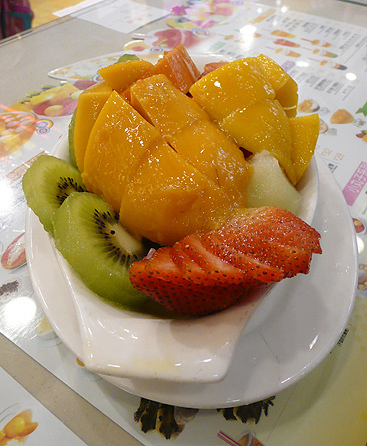 The location of the shop is Sheung Wan, the neighborhood next to Central where more and more interesting restaurants are opening. The growth here is due to the neighborhood’s slightly more affordable rents and the low-rise, community-like feel. Previous articleSurf art, swimsuits dazzle at Quiksilver! The ‘gentrification’ of Sheung Wan may not be all good, but shops like these really add to the character here. 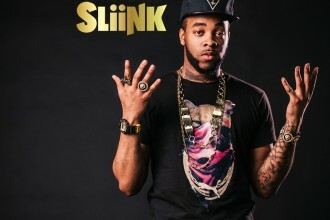 Jersey Club King DJ Sliink at FLY!